From the Field is a bi-monthly column writtenby Mark Campbell, Farm Bureau Field Services Director for the Central District. 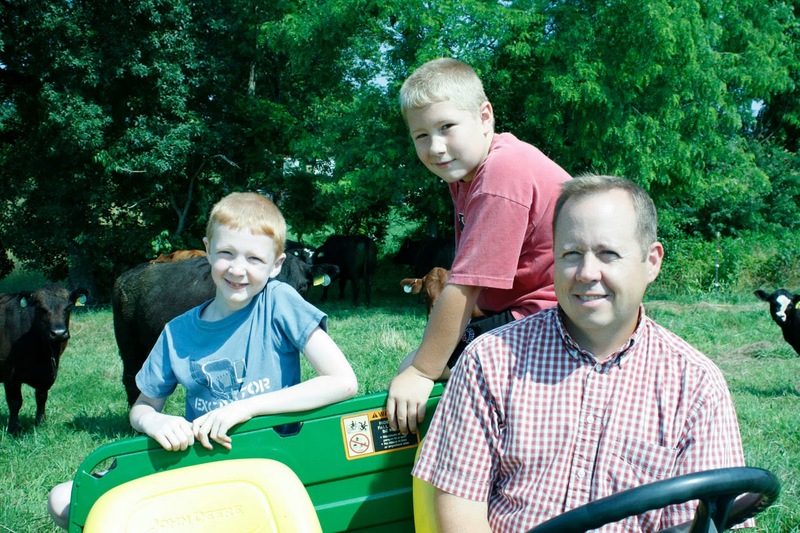 He writes about Farm Bureau member benefits and County Farm Bureau activities. I am sure that you have heard about our Deals Advantage membership benefit. It rolled out in the Fall of 2013 and over 5,000 people have signed up to use the program. Just recently, I was able to save $15.00 in one week on dining. Don’t start thinking that I eat out all of the time. My wife is a really good cook. This time of year, we field staff have some working lunches and dinners with county Farm Bureau leaders on training, budgets, and several other matters. Utilizing the Deals Advantage has provided savings to the company and to me individually. One thing that I heard this week that caught my attention was when one of our staff said that you can create your own discount. This is very true. If you have a business that you really like and they are not on Deals Advantage, you may be able to add them. We have recommendation forms where you can recommend a business to participate in Deals Advantage. The form is strictly a referral and does not obligate the business to participate. But it does trigger Access Development, the company that administers Deals Advantage for us, to contact the business and discuss the potential to offer savings opportunities for Farm Bureau members. Not to mention, that you have made a warm lead for Access to discuss getting them on the program. We want to add more businesses to the program, especially in the more rural areas. Our website, www.vafarmbureau.org is where you can sign up for Deals Advantage. You will need your membership number to sign up. This is just one of our many money savings benefits of membership. So take advantage of your Farm Bureau membership benefits. There is no need in leaving money on the table.